If you need a Christmas gift for the Minnesota Vikings fan in your life, you’re in luck. 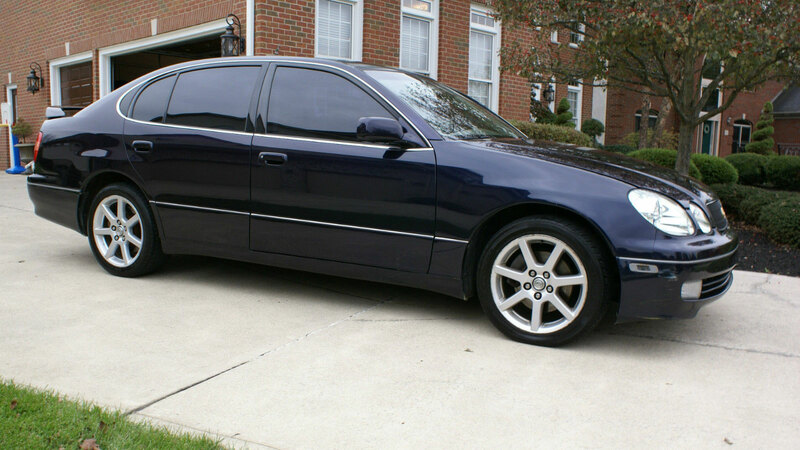 A 1999 Lexus GS400 once owned by Randy Moss is up for sale. "This car was originally purchased and owned by NFL Great and future NFL Hall of Fame inductee Randy Moss. Randy purchased this car after his stellar Rookie season with the Minnesota Vikings and immediately had it customized by having it painted Vikings Purple to show his ‘Purple Pride!’ "
So, yes, you’d be purchasing a purple vehicle, but all proceeds from the sale will be given to charity. The auction will close late Monday night.